The strength of steel with superior durability. Cost-effective installation onshore or offshore. 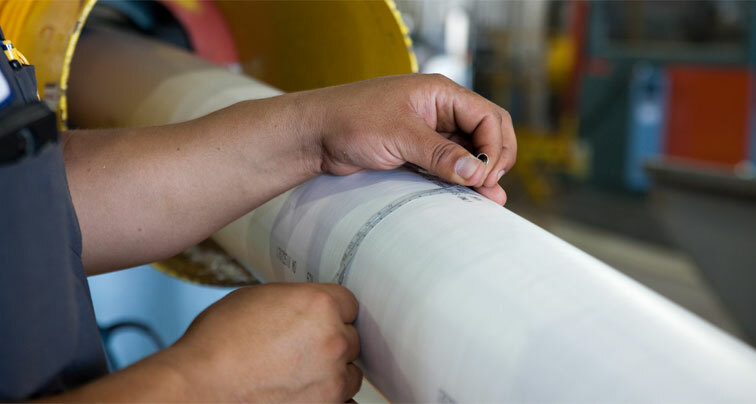 Flexible pipe for transporting hydrocarbons in all environments. 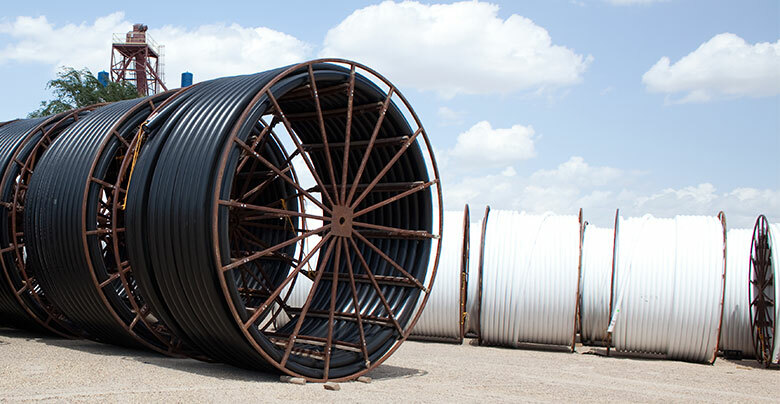 Greatest strength-to-weight ratio and longest length in flexible pipe. Sure-fit, no-weld couplings and fittings. Tested for temperatures up to 180º F and pressure up to 2,000 psi. 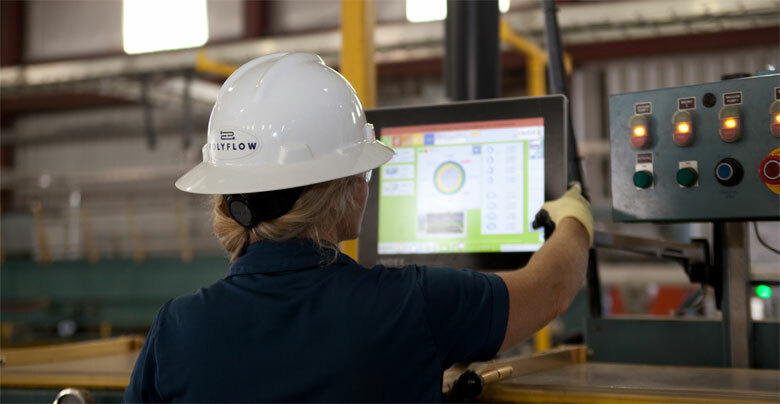 Enhanced Rehabilitation Technologies® bring new life to old pipe. No trenching needed means minimized disruption. Engineering and tech experts available to assist. Supported from project design and installation through completion.